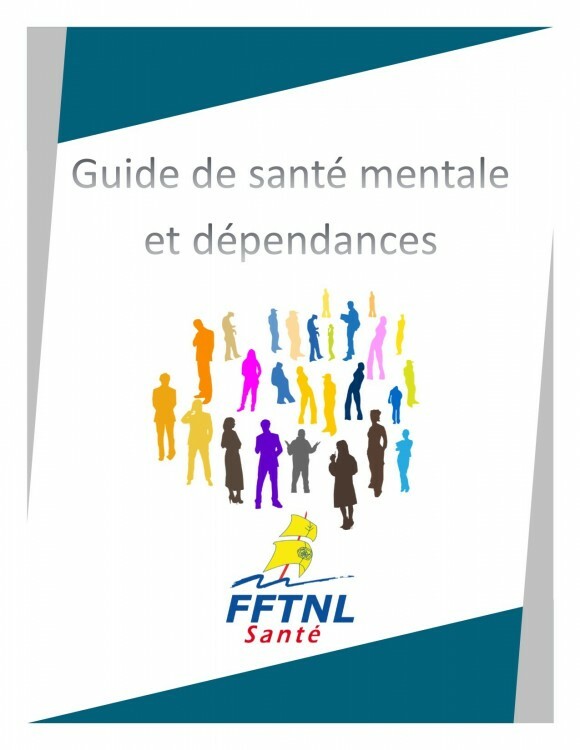 This is a province wide resource which facilitates communication between French-speaking patients and English-speaking health care professionals. 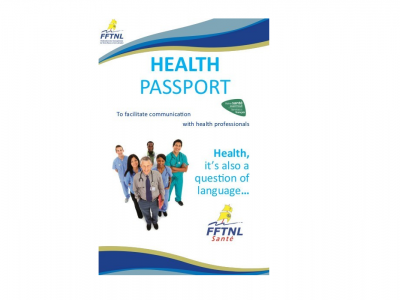 A booklet with French to English for the French patient and also English to French for the English-speaking health professional. 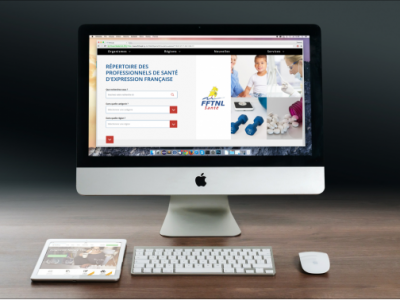 A network of healthcare professionals who are capable of offering service in French enables the visibility of healthcare centers for those who speak French. 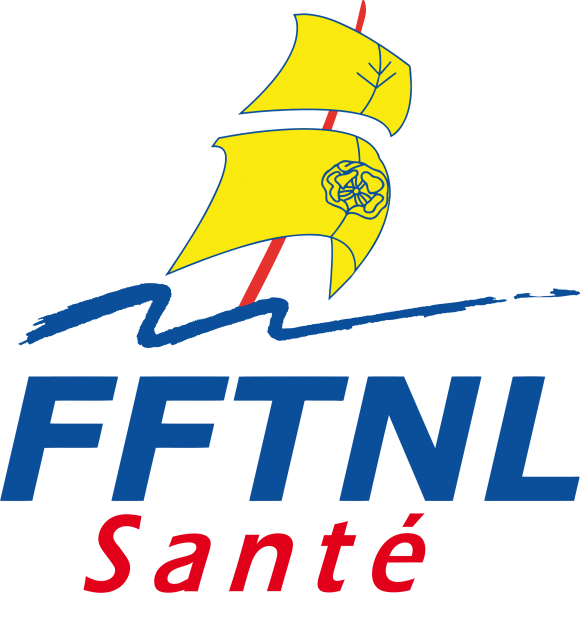 This helps francophone and Acadian populations find health care professionals near them who speak French. To date, there are over 50 health care professionals in our directory! The Mental Health and Addictions Guide aims to allow a better understanding of mental health and addicitons, to give resources and to propose approaches that respond to the needs of those with mental health and addiction concerns.